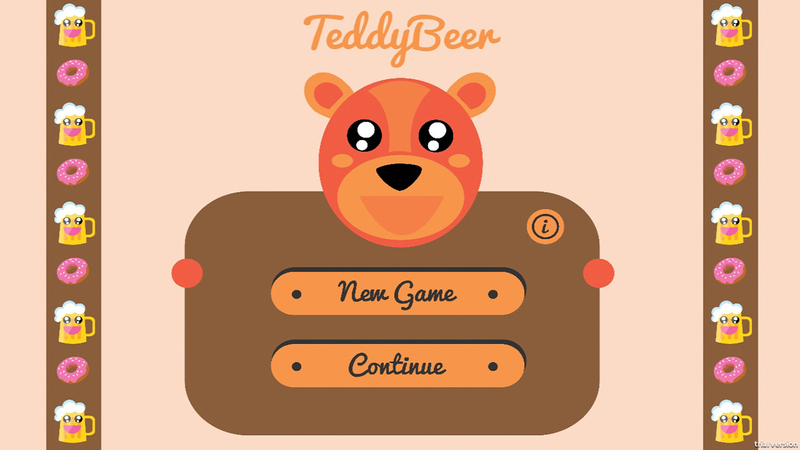 TeddyBeer really loves pints of beer and getting wasted, help him! 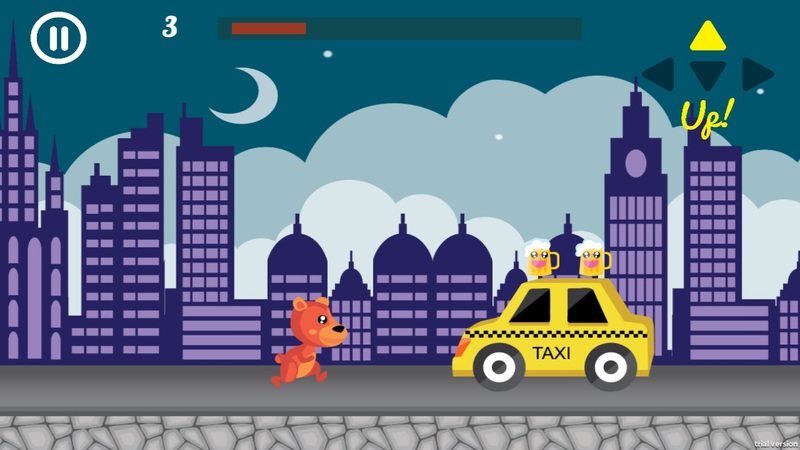 Be careful to avoid city obstacles and hard liquor. 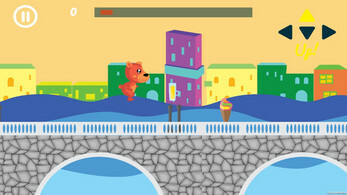 Eat as much as you can donuts, sandwiches and ice-creams to sober up! Control your Teddy all over the world with the swipe gestures (up, down, left and right); they change really fast when Teddy is drunk! 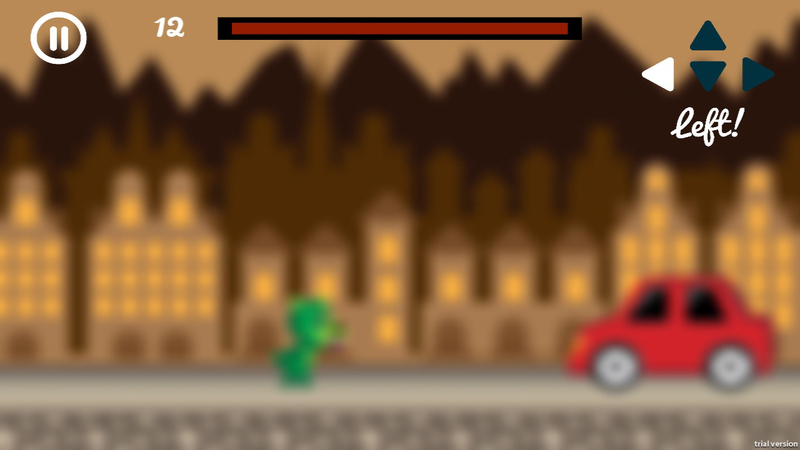 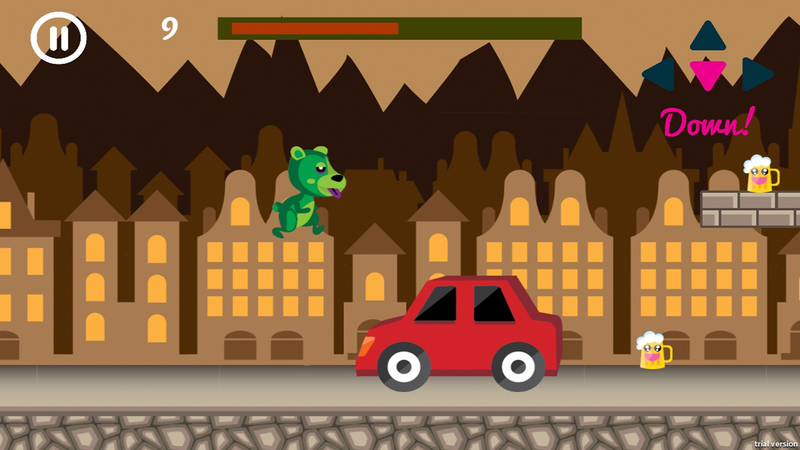 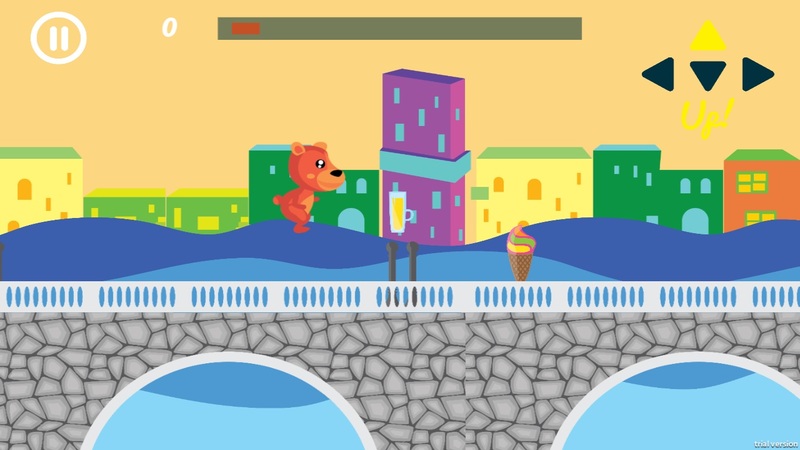 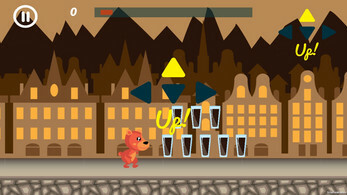 TeddyBeer is an endless runner game in a free demo version. 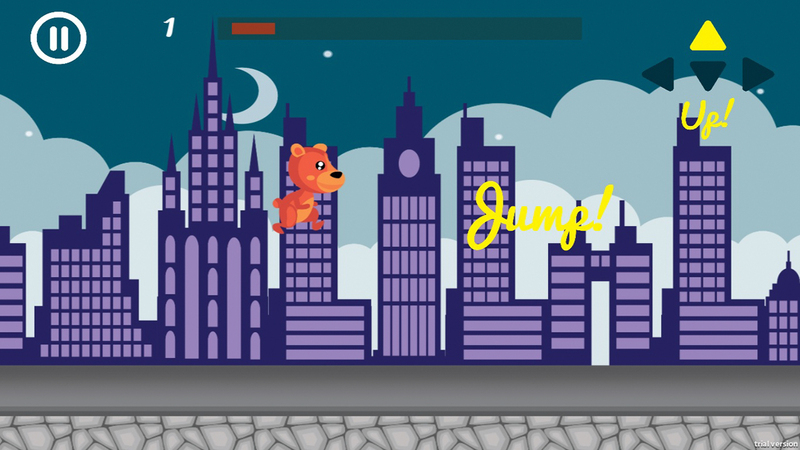 It has been developed by Arianna Miglietta, David Martinelli and Davide de Pinto during the class "Videogame Design and Programming" of Politecnico di Milano. 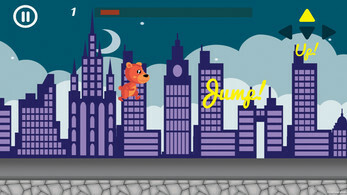 Available for computer and mobile. 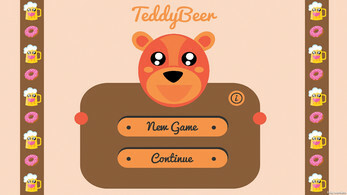 Just download, unzip and play!